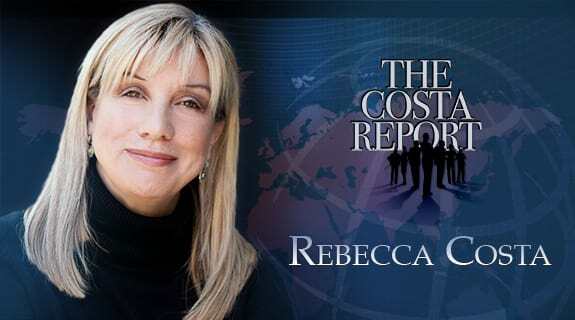 This week on The Costa Report™ Rebecca Costa interviews former Senator, Kay Bailey Hutchison. Kay Bailey Hutchison has been one of the top five ranking Republicans in the Senate, serving on the Appropriations Committee, Veterans Affairs, Science and Transportation, Defense, and Water and Energy Committees. She was the first woman elected to represent the state of Texas and she has been named one of the top thirty most powerful women in America. In January 2013, after finishing her third full term, Kay Bailey Hutchison retired from the U.S. Senate.